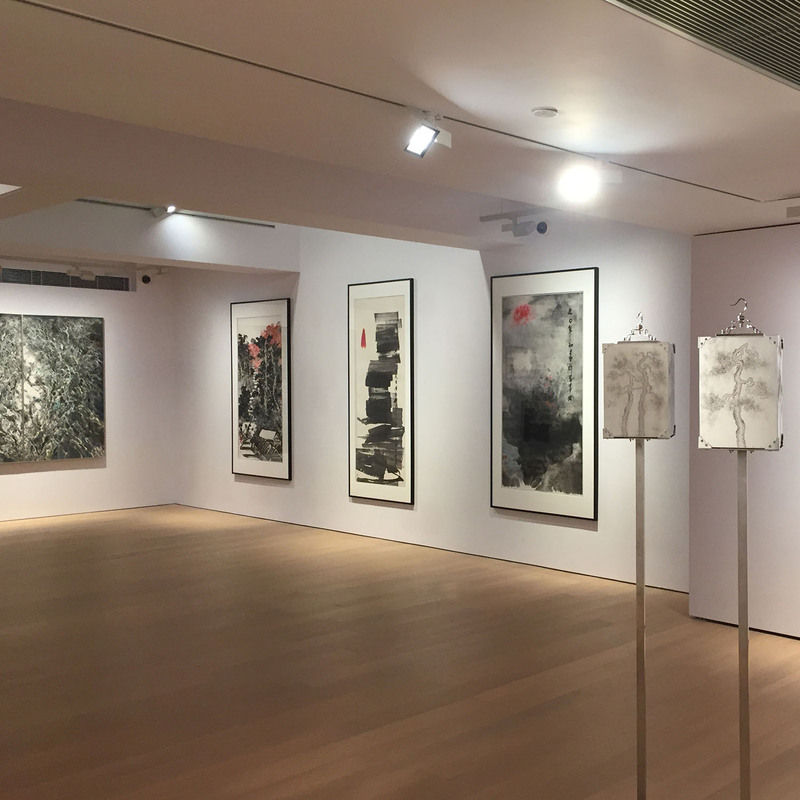 Co-founded in the 1980s by Alice King, Alisan Fine Arts is one of the first professionally run galleries in Hong Kong and has been a pioneer in the field of Chinese contemporary art and New Ink Art. In particular, focusing on promoting mainland Chinese artists as well as established Hong Kong and Chinese diaspora artists. Currently, the gallery manages two premises in Central’s business district and Aberdeen. 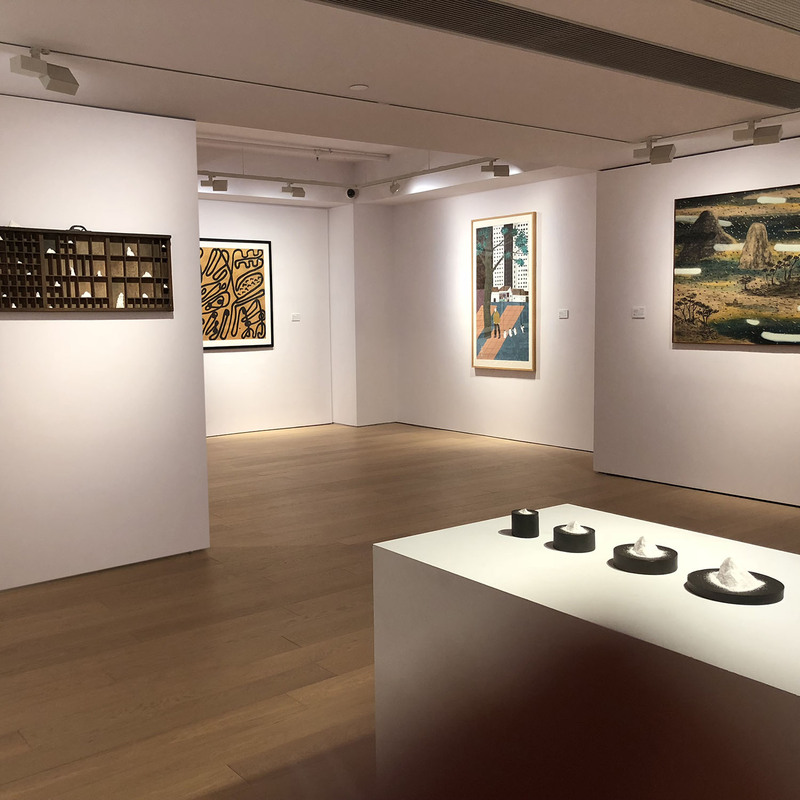 Over the years, under the leadership of Alice King, the gallery has organized over 100 exhibitions in Hong Kong and abroad. In 1996 Daphne King Yao joined the gallery and in 2005 was appointed Director, formally taking over operations in 2011. Since then she has continued to showcase works by artists that Alisan has represented over the years as well as a new generation of Chinese artists. 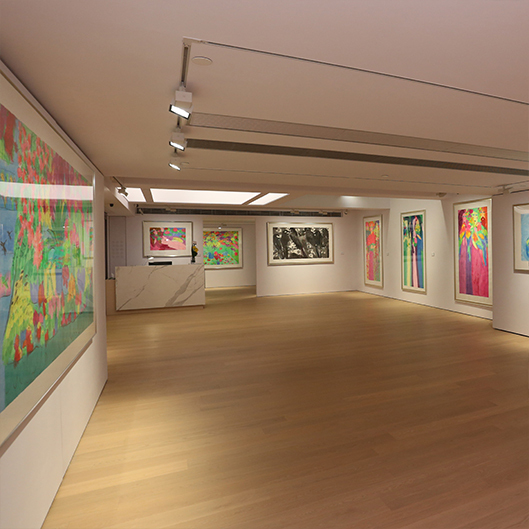 In 1987 the gallery organized one of the first exhibitions in Hong Kong to showcase contemporary mainland Chinese artists. The landmark exhibition “A State of Transition: Contemporary Paintings from Shanghai” included fourteen artists such as Chen Jialing and Li Shan. 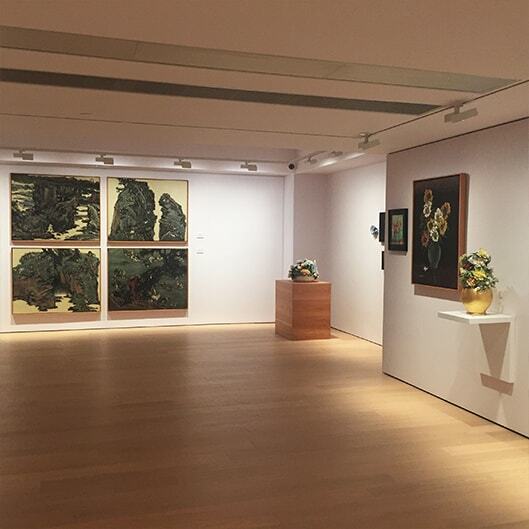 Subsequently, in 1989 the gallery put together “Modern Chinese Paintings: A Selection from Beijing, Hangzhou, Sichuan” introducing the works of Peng Xiancheng, Zeng Mi, Nie Ou, Jia Youfu and Jiang Baolin to the Hong Kong public. Both were held at the Hong Kong Arts Centre. 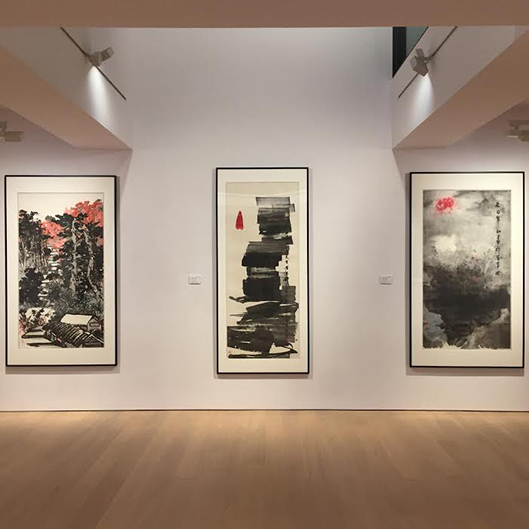 The gallery was also the first to organize a commercial exhibition of Zao Wou-ki's works in Hong Kong in 1993 and since then has held five more solo exhibitions for the acclaimed artist. Alisan has also organized solo exhibitions for well-known artists Chu Teh-chun, Lui Shou-kwan, Walasse Ting, and manages the estate of Chao Chung-hsiang. 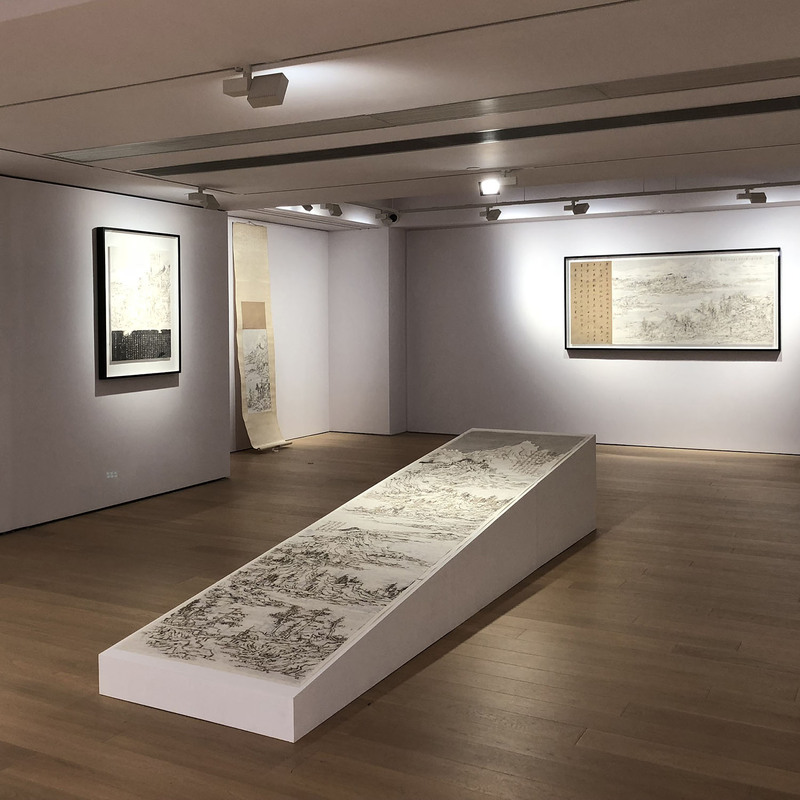 Conscious of the power of cross-cultural exchange, the gallery has made a concerted effort to introduce contemporary Chinese art to the West as well as staging exhibitions for Western artists in Hong Kong. Alice King was instrumental in bringing the French sculptor Bernar Venet’s exhibition to the Shanghai Museum in 1995. A strong supporter of Le French May in Hong Kong (a festival organized by the Hong Kong French Consulate to introduce French culture to Hong Kong), Alisan Fine Arts has organized numerous exhibitions for French Chinese artists, including Chu Teh-chun, Gao Xingjian, T’ang Haywen, Yang Jiechang, Zao Wou-ki as well as French artists, Marc Chagall in 1994, Jean Degottex in 2005, Richard Texier in 2007 and Fabienne Verdier in 2014 as part of Le French May program. For her efforts Alice King was awarded by the French Government the Chevalier des Arts et Lettres in 1995, Chevalier de la Légion d’Honneur in 2000 and Officier de l’Ordre National de la Légion d’Honneur in 2013. The British Museum, London; The Boston Museum of Fine Arts, Boston; The Art Institute of Chicago, Chicago; The Peabody Essex Museum, Massachusetts; The Pacific Asia Museum, Pasadena, California; The Chinese Culture Center of San Francisco, San Francisco; The Jane Voorhees Zimmerli Art Museum of Rutgers University, New Jersey; The Hong Kong Museum of Art; M+ of Visual Culture Collection, West Kowloon Cultural District, Hong Kong; The National Art Museum of China, Beijing; The Shanghai Art Museum; The Museum of Contemporary Art (MOCA), Shanghai; The China Academy of Art, Hangzhou; The Taiwan Provincial Fine Art Museum, Taichung; The Taipei Fine Arts Museum, Taipei; The Aarhus Kunstmuseum, Aarhus, Denmark; The Malmo Konsthall, Sweden. Alisan Fine Arts’s corporate clients include the Hong Kong MTR, Hong Kong’s Peninsula Hotel, JP Morgan and Beijing’s Oriental Plaza to name a few. Art Basel in Hong Kong 2013-17; Ink Asia in 2015- 16; Fine Art Asia 2009, 2012-15; Masterpiece London 2013; Art HK 10 and 12; Tresors, Singapore 1993-95, 1997; the International Asian Art Fair, New York, 1996; Art Taipei, 1994; Art Asia, Hong Kong 1992.